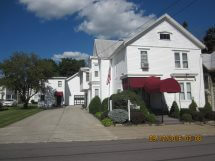 Miller-Plonka Funeral Home and Roberts Funeral Home are local, family owned and operated, full service funeral homes. Our families has lived in the Dolgeville, Oppenheim and Ephratah communities for generations and are here to help the families in our areas in their time of need. Our family will help your family celebrate the life of your loved one. We will help you plan a celebration of your loved one that reflects their and your family's wishes. The loss of a loved one can leave you with many unanswered questions, feelings of stress and anxiety and grief that makes events difficult to handle. Our funeral directors will guide you through the aspects of the funeral service and cremation options with compassion, dignity and respect. We are dedicated professionals who are available to assist you in making funeral service arrangements. 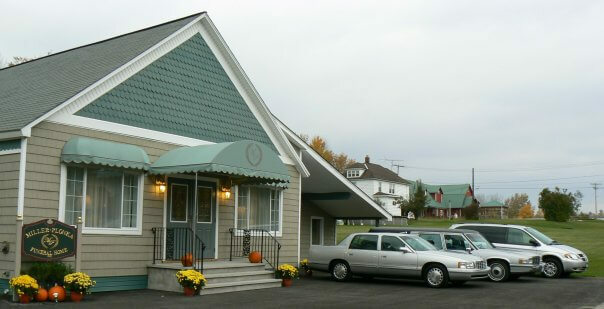 From casket choices to funeral flowers, Miller-Plonka and Roberts Funeral Homes provide individualized funeral services designed to meet the needs of each family. Our website is here to help you learn more about us. In this site you will find information about us, pre-planning, planning a funeral, cremation, coping with your loss and more. Please give us a call or send us an email to see how we can help. Our goal is to touch each person that crosses our paths in a special way to remember their loved one.